We offer a wide range of cabin features that are important to business travellers: spacious and comfortable seats in all classes (with flat-bed seats in most of our First Class and Business Class cabins); in-seat power supply*Product may vary with aircraft type, over 4,000 channels on our award-winning ice entertainment system in all classes; award- winning inflight cuisine; and quality service from our multi-lingual crew. Register your event with us to receive bonus discounts on airfares and benefits. We’d love to be the official partner airline for your next international meeting or event. Planning and managing your requirements through one point of contact and 360-degree customer service. Dedicated airfares in Business Class and Economy Class within a travel window of five days prior to the event and five days after. Promotional material and communication tools to keep your attendees informed. Bonus credits whenever your meeting attendees take advantage of our travel agreement. Extensions on reduced-rated tickets for site inspections based on your incentive/meeting potential. Exclusive fare discounts for you and your guests. An extensive travel network that covers over 150 destinations across six continents. 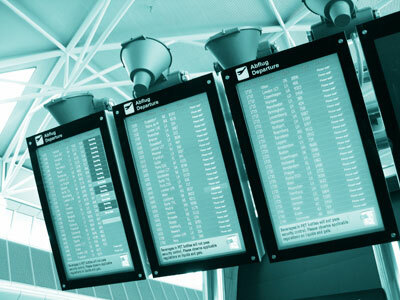 Travel to over 500 additional cities through our extensive airline partnerships. The ability to conveniently purchase your tickets online through a dedicated booking page. Bonus Skywards Miles, even with our special fares. Visit Emirates Skywards to become a member. A generous baggage policy: 30kg in Economy Class, 40kg in Business Class and 50kg in First Class. 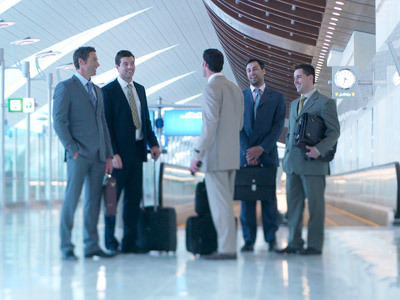 Access to our dedicated and partnered lounges in over 90 international airports when you fly Business Class. Complimentary chauffeur-driven car for First Class and Business Class passengers. Flying with an airline committed to acting sustainably with regards to the environment.